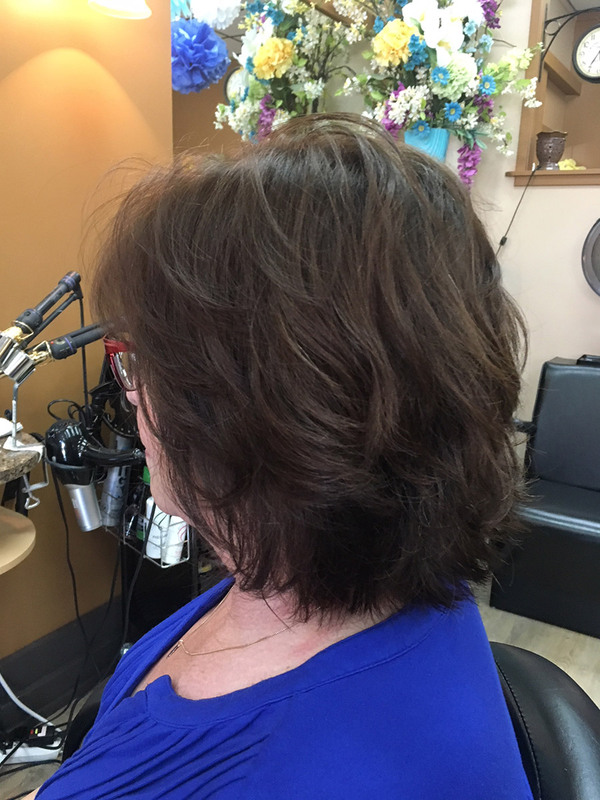 Louise opened Salon Fifty Five on November 21, 2008 and is thrilled she did. It was time! 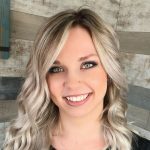 Louise has had a passion for hair since she was a small girl and still gets excited about making people look beautiful. Louise keeps up to date in all aspects of hairstyling and continues to drink in anything she can learn. 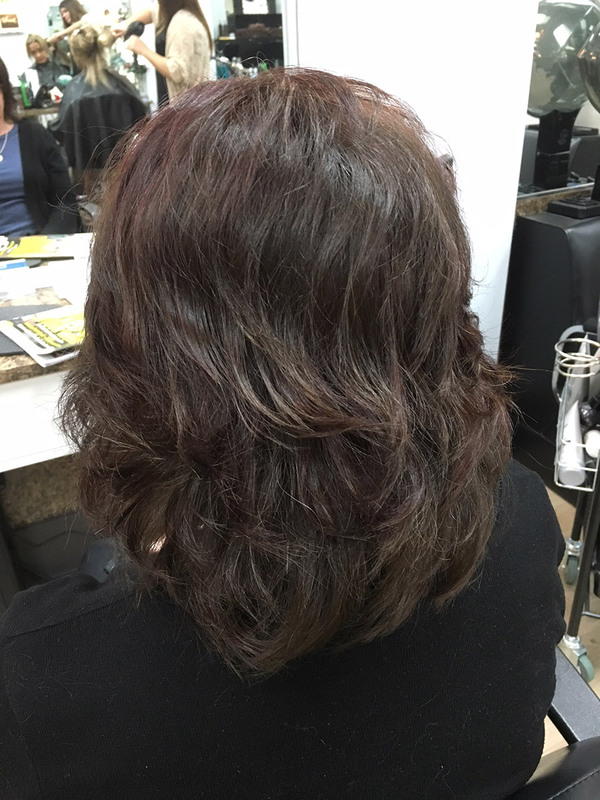 Louise has used many colour lines but Schwarzkopf is her colour of choice. 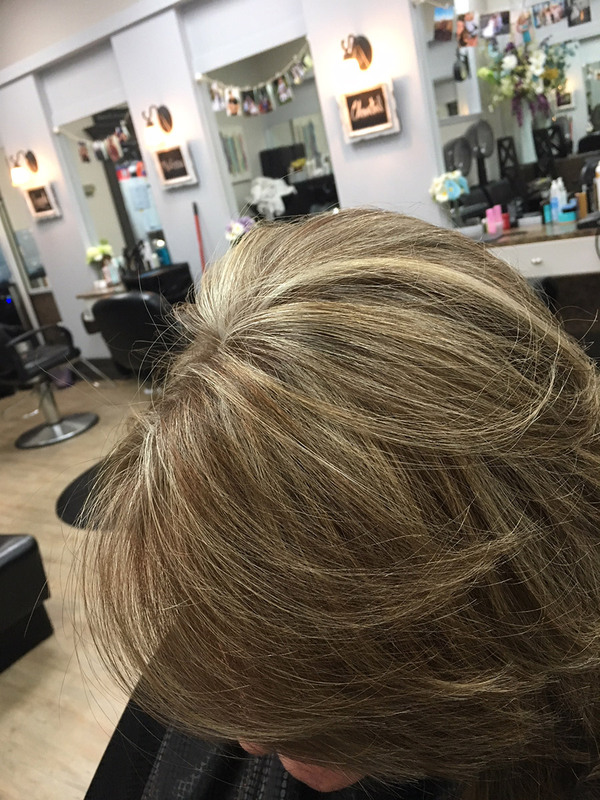 Whether it is foiling or solid colour, Louise’s knowledge and creativity will be sure to satisfy. 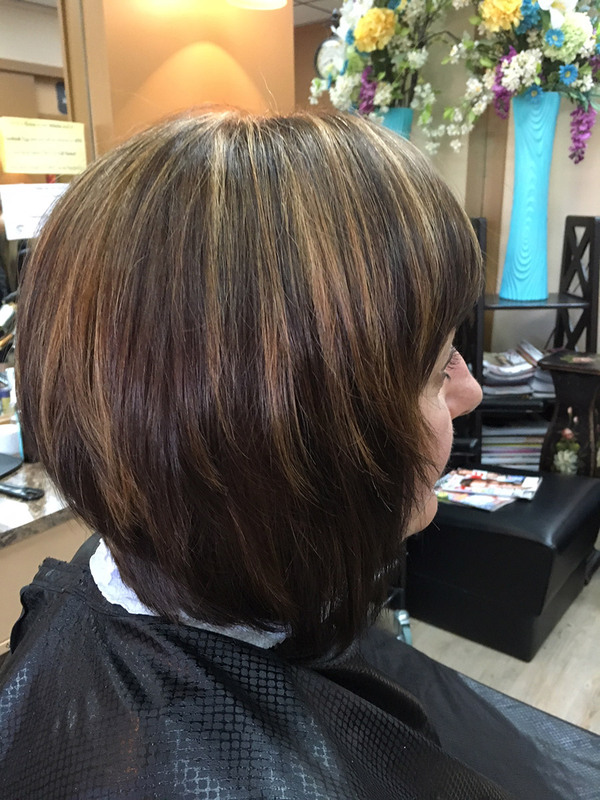 Louise is very versatile and enjoys creating individual styles on her clients. She has an extensive following and attracts clients of all ages, both male and female. Louise truly loves her clients! Cutting comes naturally to Louise and has since she was 12 years old. 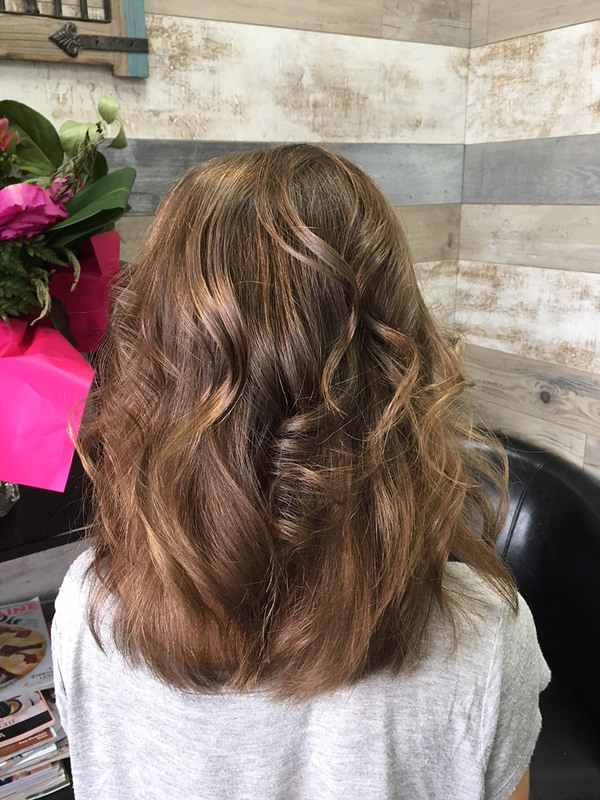 Louise’s repertoire of services includes, perming, setting (roller curling iron and flat iron), all colour services, cutting, scissors or clippers, long hair up-dos and any other hair services you can think of. 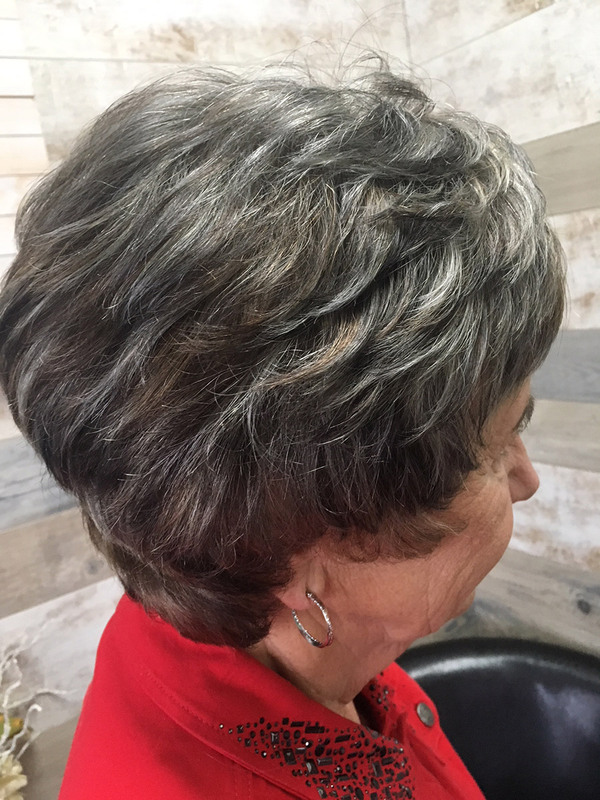 After 40+ years of hairstyling Louise has seen and can do it all. Love this salon! Louise is so good at hairstyling! All the girls are great. Louise Luttmer has been cutting my hair for many years now. I have tried other hairdressers in the past but I find I don’t get the consistency that I do with Louise. 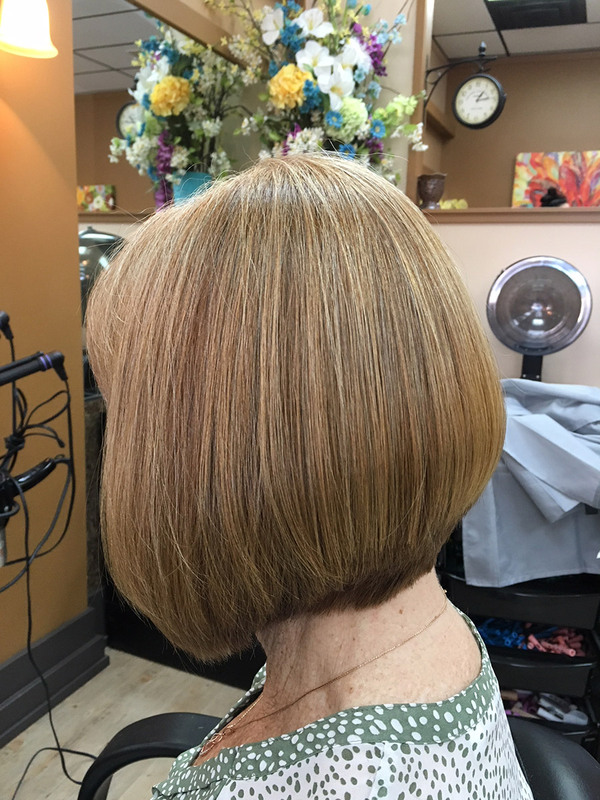 When cutting my hair, Louise is very generous with her time and always pays attention to the little details that makes for a great cut. She listens to my needs and offers her professional opinion whenever I need it. She is a very versatile as well. 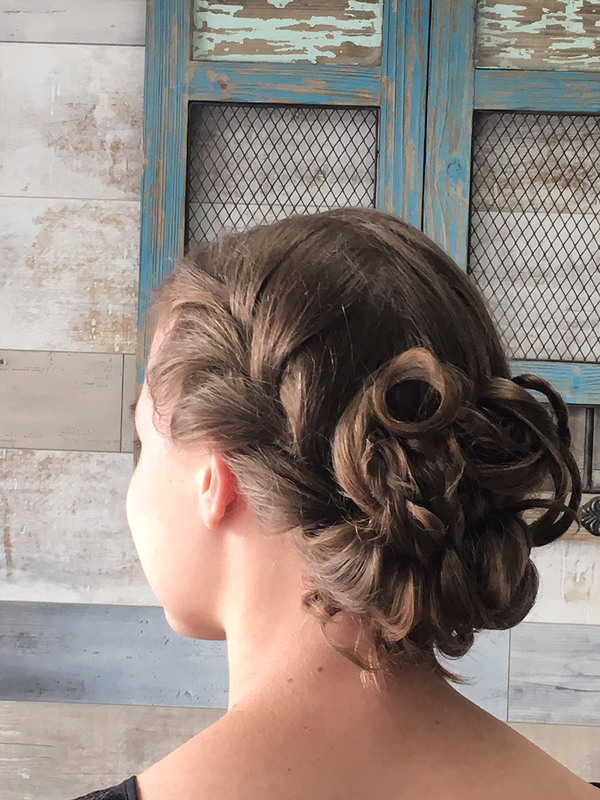 I can bring her any hairstyle picture or a combination of pictures and she has no problem creating the look that I want. Very knowledgeable in what she does, Louise is often the “go to person” when her staff have questions or need advice. 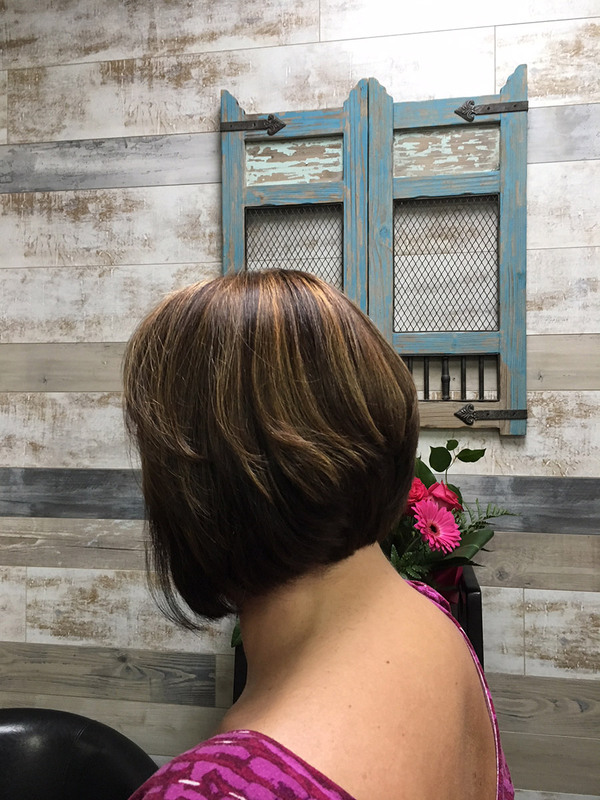 I wouldn’t hesitate to pass her name along to anyone looking for a new stylist or just wanting to change their look. We have known Louise and her talents in our family for literally 40+ years. 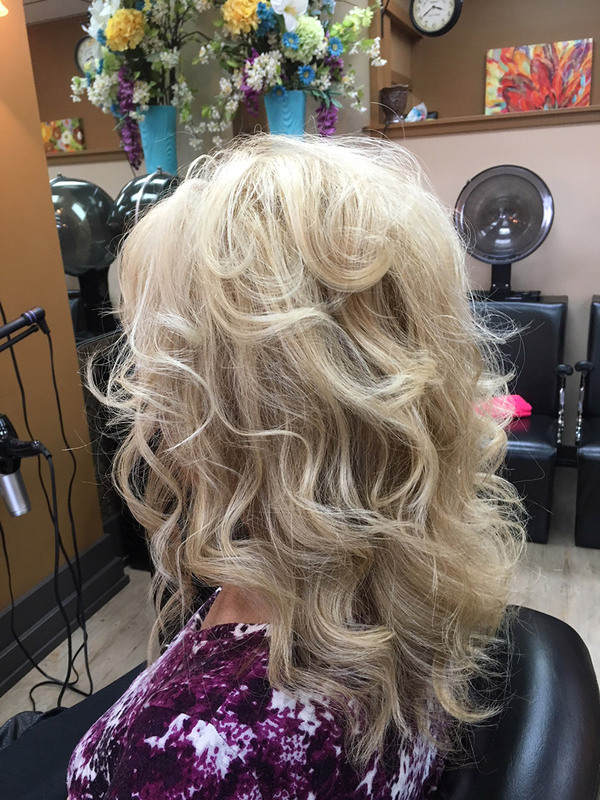 She has always been a great hair stylist and her crew has been one of a kind.